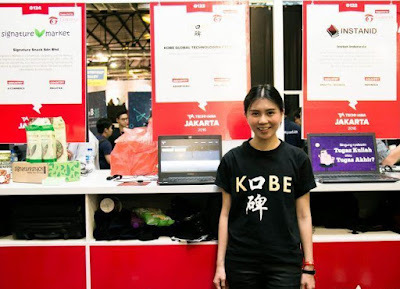 Kobe AI-driven advertising platform that pairs advertisers with relevant everyday influencers, leveraging on their ability to broadcast messages to millions of users so that businesses can get represented in front of their target audience in a credible manner. Kobe’s AI function is able to figure out the interest of an individual, based on what he posts and comments online made seen to the public. This includes one’s interest in health and fitness, food, beauty products, latest clothing fashion and many more. 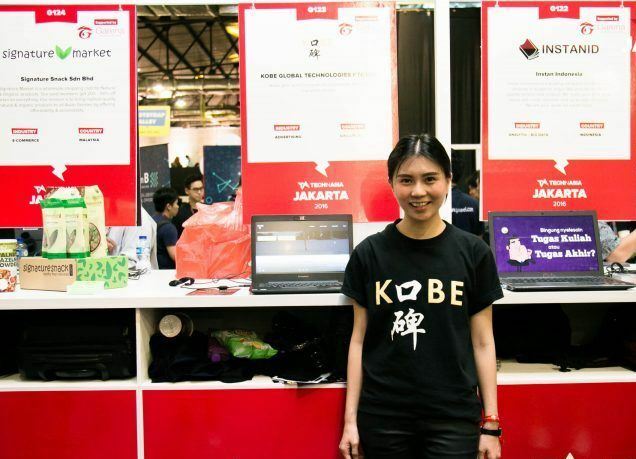 In an exclusive interview with Startup Terminal, Evangeline Leong, Founder & Director of Kobe shares more insights about the venture and future goals. ST: Tell us more about Kobe. Seeing the lack of marketplace for social media users to generate more traction out of their social media content, Kobe serves this function as an AI-driven advertising marketplace and self-serve platform (agnostic to social media platforms) that ride on deep analytics and smart aggregation, pairing advertisers with everyday influencers. As what it stands for, 口碑 (Kobe) spreads advertising messages through people instead of ads, by giving advertisers targeted and scalable word-of-mouth through social media on an outcome-driven manner to deliver real customer impact and credibility for your brand. ST: How do you leverage Artificial Intelligence to create an advertising platform with an outcome-oriented approach? Our AI function is able to figure out the interest of an individual, based on what he posts and comments online made seen to the public. This includes one’s interest in health and fitness, food, beauty products, latest clothing fashion and many more. This programmatic and objective pairing process allows influencers to be fairly represented and accurately paired with advertisers. We have a pending patent pricing algorithm that ensures that the outreach and engagements we promise to our clients are met if not over exceeded, backed up by quantifiable figures that is outcome-oriented. ST: What business opportunities do you see particularly in your sector- Influencer Marketing? Being in the digital marketing industry focusing on SMEs for almost 10 years (in the perspective of the founders), we’ve seen how slow small businesses' adoption of digital solutions had been due to unfamiliarity of digital marketing solution. Our self-serve, easy-to-use platform cracks the slow moving long-tail market. That’s also why we called ourselves Kobe. Kobe means 口碑 in Chinese – which is an auspicious word that stands for good reputation, word of mouth. We managed to break down the barriers of mystique about digital marketing for 'uncles and aunties' in the local SME market as this colloquial word would be familiar to them. Can you imagine getting a duck-rice stall embark on digital marketing solutions? Apart from the long-tail SME scene, there is a good amount of education opportunities in social media and content creation. Businesses have been demanding for learning opportunities in digital marketing – especially in the areas of social media and content marketing. Influencer marketing is uniquely positioned to tap on these opportunities with its ability to learn from outstanding individual influencers on their content creation skills, and their constantly up-to-date social media trends and techniques. ST: How brands can reach their respective target audience while using Kobe in a cost efficient manner? As aided by our AI, our relevant everyday influencers are the very authentic voice to what their real passion is, as they speak about brands that relate to them. 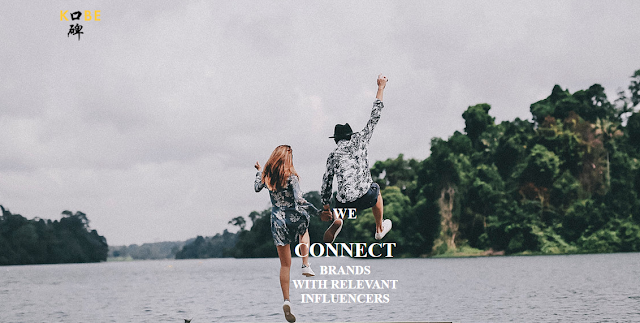 In that way, it would be a natural pairing and brands will benefit from reliable and trustworthy everyday influencers who interact closely with their knitted community of followers. Unlike brand-driven advertisements or content, influencer marketing – through the voices of 3rd party opinions, brands can elevate their credibility, share alternative perspectives and build trusted awareness through social media users sharing on Instagram or Facebook platforms. Moreover, brands are able to decide for themselves how much outreach and engagement they deem desirable, according to the priority of their campaign. The pricing is supported deliverables in reach and engagement; that is trackable, allowing every dollar spent on the campaign to be worthwhile. ST: Can you explain your business model? How do you generate revenue streams? We take a cut from what the advertisers spend with us that delivers them guaranteed KPIs in reach and engagement, and the remaining goes to influencers – all via our pending patent pricing algorithm. There is no management fees on top of influencer marketing fees. Outreach and credibility. A startup always faces the challenges of getting people to trust, and buy! We have had to convince people - “Hey we’re real, yes here’s our ACRA profile, and we actually have an office!” coupled with the (digital marketing) industry we’re in, there’s a lot of education before the actual sale so the sales cycle is longer. Being with CommunicAsia – a long trusted brand – elevates our credibility as well. That’s why we’re here. This year is really about foundation strengthening – to get ourselves into a right linear momentum in our revenue growth and building a strong team culture. Next, it’ll be an expansion into neighbouring markets in Asia. At Kobe, we believe in the power of small businesses and are focused on helping them digitally transform their marketing channels. 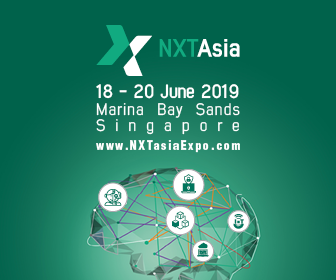 Our vision is to be the enabler of cross-border programmatic influencer marketing across Asia.